Suzuki, T. and H. Senou, 2009. 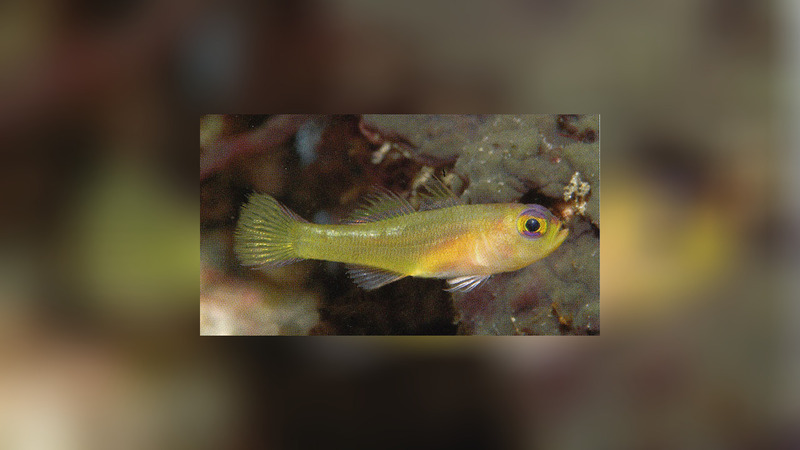 Two new species of the genus Trumma (Perciformes: Gobiidae) from Japan and Palau. Bulletin of the Kanagawa prefectural Museum (Natural Science)38:107-112.